A rewards card can be a credit card holder's secret weapon in getting ahead, when you can make the rewards work for you. Maybe you're trying to build up points to buy big-ticket items on the cheap. Maybe you're collecting miles to take a big trip and fly first class. Or maybe you're just trying to earn some extra cash. While most cards tend to max out their cash back rewards at one percent of your purchases, a few cards are bucking that trend and giving you more bang for your purchasing dollar. At the end of last year, we reported on Citi's new Double Cash Card, which pays out one percent cash rewards when you purchase a product and again when you pay it off. Now Citizens Bank, a financial institution headquartered in Providence, Rhode Island, with banks located in eleven states throughout New England, the Mid-Atlantic region and the Midwest, has launched a credit card that also offers more than the typical one percent cash back. The Citizens Bank Cash Back Plus World MasterCard has a two-tier cash back system: All purchases earn 1.5 percent cash back, and if the cardholder meets the requirements for a Purchase or Relationship Bonus, they can earn up to 1.8 percent cash back. 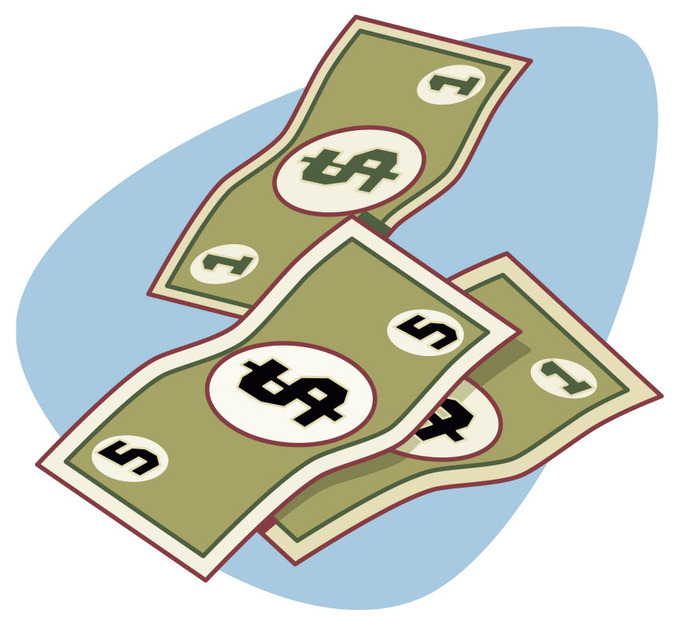 The cash back is distributed in terms of points, with one point equaling one dollar. Once you collect 25 points, you can redeem them in sets of 25. Each set of 25 points equals $25. To maximize the cash back potential of the card, you need to meet certain requirements. For the Purchase Bonus, you have to use the card at least once a month for six straight months. Do that, and Citizens will give you an additional 10 percent on the cash rewards you earned in those six months. Every time you use the card once a month for six consecutive months, you're eligible to earn this bonus. Miss a month though, and you need to start all over again at zero. To earn the Relationship Bonus, you need to have a personal checking, savings or money market account with Citizens Bank and set up a direct deposit link between your credit card and that account so that any rewards you earn get directly deposited into a Citizens' branded account. Once this is set up, you'll earn another ten percent on the cash back rewards and any Purchase Bonuses you redeem into this account. Having another type of account with Citizens is not a requirement though, and although you wouldn't be earning that extra cash, you could still earn a Purchase Bonus and have the amount credited on your statement. The card has no annual fee, nor does it charge foreign transaction fees or penalty APRs if you make a late payment. It comes with a 0% APR introductory rate for twelve billing cycles, then switches to a variable APR ranging from 14.99% to 20.99% based on your creditworthiness. It also comes with a variety of MasterCard perks and services. For more information about Citizens' Cash Back Plus World MasterCard and to apply, visit the bank's website.